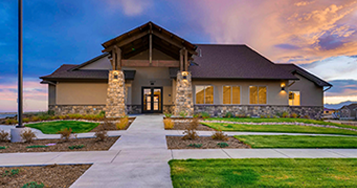 This is your opportunity to create your dream home on a large, one-acre homesite with wonderful mountain views and access to all that Meridian Ranch has to offer. Priced from the $400s. 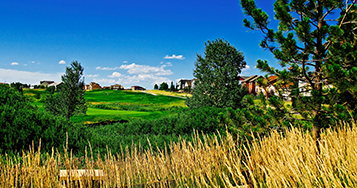 Stonebridge is an intimate enclave with its own private clubhouse, breathtaking Pikes Peak views, main-floor living and convenient access to the Antler Creek Golf Course Clubhouse. Priced from the $300s. Popular, family-friendly neighborhoods feature neighborhood parks and close proximity to amenities. 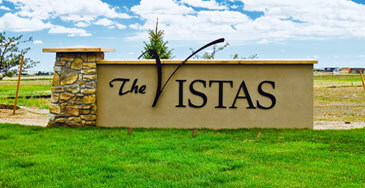 WindingWalk, our next great neighborhood, offers stunning Pikes Peak and golf views. Priced from the high $200s.